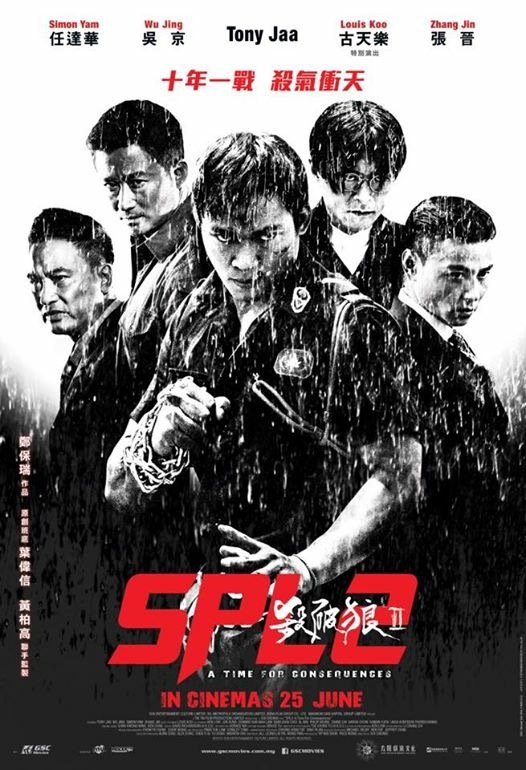 SPL 2: Just another martial arts film? Is SPL 2 worth watching? Even without the star power of Donnie Yen and Sammo Hung? Actually, yes it is. While not as great as the original, it’s very close. SPL: Sho Po Lang was released in 2005 and is one of my favorite martial arts films of all-time. So if you’re reading this review for its sequel and haven’t seen the original, just do yourself a favor and watch it. Even though it’s considered a sequel, it really isn’t. There is no connection at all, just in the title and the theme of the film. I’ve been following the production of the this film for a while. When I heard that it wasn’t going to be a true sequel or prequel, I was a bit skeptical. To my surprise, I really enjoyed the film. The story is about organ traffickers, how deep the corruption goes, and how it affects the lives of the people around them. Right off the bat you are going to notice how beautiful the cinematography is in this film. Even my least favorite scene, a shoot out between the cops and traffickers, looked so damn good. The fight choreography is top notch especially towards the end. Also too have Tony Ja and Wu Jing fight together is just awesome. My only complaint is the film is a bit melodramatic. For the most part, it works but sometimes it could be a little too much. If you are a fan of story driven martial arts films, definitely check it out. 3 out of 4 hats. ← Am I wasting my time on another M. Night Shyamalan flick? !